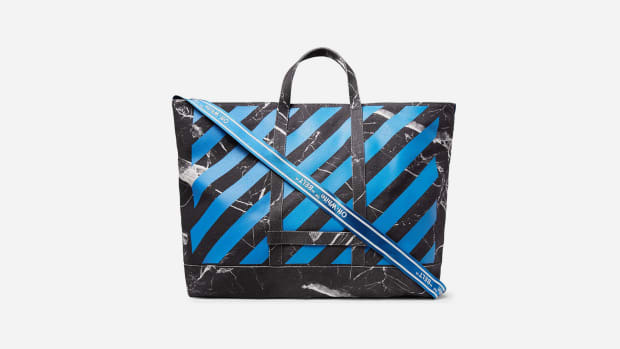 Hot off a collaboration with Supreme, Rimowa is teaming up with another cult-favorite label: Virgil Abloh's OFF-WHITE. And the result? 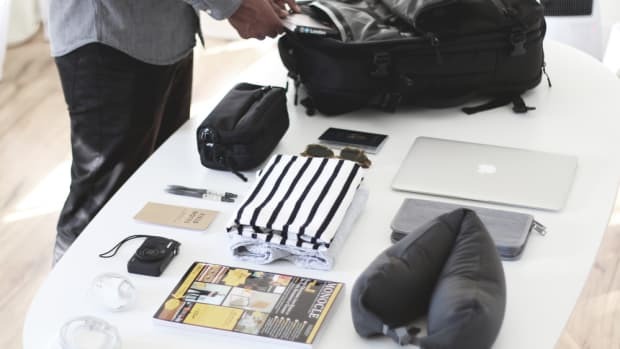 A design that both simplifies the iconic luggage design and pushes it well out of its comfort zone. 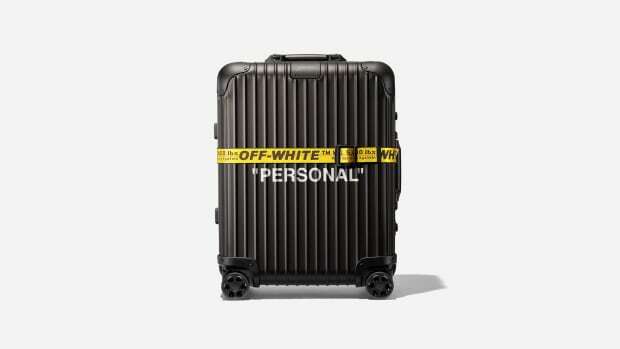 The transparent suitcase is without any interior lining whatsoever and includes customized bags with signature OFF-WHITE typography. It also contains a spare set of wheels in orange for those who really want to kick up the coolness. 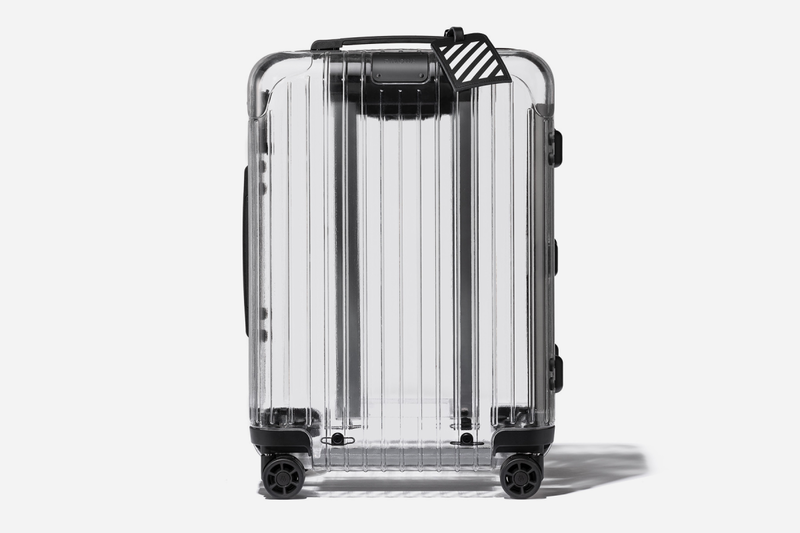 The limited edition drop will be available at Rimowa stores come June 25th. Pricing TBA.